The College of Charleston authorizes academic and general fees refunds for students who withdraw from school according to the following schedules below. This refund policy applies to all courses, whether Undergraduate or Graduate level, and regardless of the mode of delivery of a course. Course fees, such as labs, physical education fees, etc, are non-refundable after the first week of classes for the Fall and Spring semesters. Refunds to students will not be authorized beyond the period specified. Credit balances will be refunded automatically several times a week. Direct Deposits are required for refunds. Direct Deposit can be set-up by following the below steps. Fill in all Bank Information and check the box beside the statement "Please check here if you would like refunds to be deposited into this account"
Refunds are based on the date of official withdrawal. Students who have outstanding balances at the time of withdrawal, including those on the payment plan, must settle their accounts with the Treasurer's Office. Most refunds of financial aid overpayments are sent by direct deposit (preferred method) or by check if no direct deposit is created and refunded per Title IV regulations. Payments made solely by credit card will be refunded back to the card under most circumstances. Please see the Summer School calendar for the actual dates and part of the summer term corresponding to the above refund periods. NOTE: The refund policy is subject to change. 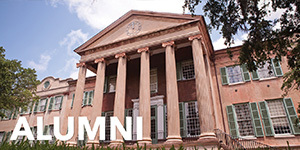 The College of Charleston authorizes reductions in tuition and fees assessed to student accounts for students who withdraw from the College or withdraw from classes. This refund policy applies to all courses subject to tuition charges, whether Undergraduate or Graduate level, and are applied uniformly regardless of the mode of delivery of the course(s) and regardless of the source of payment. . The reduction in the assessed tuition and fees may result in an actual refund of payment/s received or a reduction in the balance due at the time of withdrawal. Students who receive financial aid and subsequently withdraw from the College or reduce their course load during a refund period (see below) will be subject to the pro-ration of the assessed tuition and fees and may also have a reduction in the financial aid applied to their account. This may result in an increased balance due rather than a refund or reduction in the balance. -Library Fees (per credit based fees only). 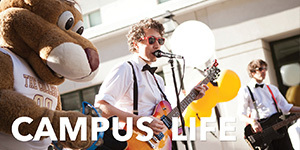 Course fees, such as science and language labs, physical education fees, music, arts classes, etc. are non-refundable after the end of the drop/add period. 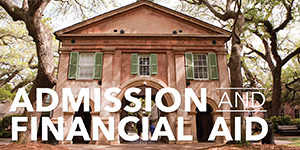 *Fall and Spring refund dates and schedule can be found at http://treasurer.cofc.edu/tuition-and-fees/refund-policy.php. 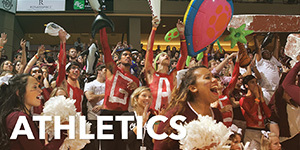 The Academic calendar for each semester can be found at http://registrar.cofc.edu/calendars/index.php. Refunds are based on the date of official withdrawal. 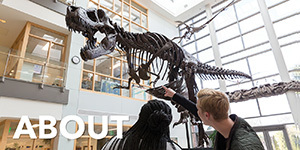 Students who have outstanding balances at the time of withdrawal, including those on payment plans, must settle their accounts with the Treasurer’s Office. Refunds to students will not be authorized beyond the periods stated above. 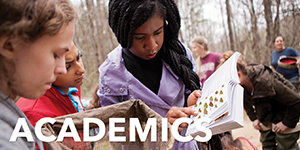 Students who have withdrawn from all their classes due to circumstances beyond their control and seek a greater pro-rated refund than that provided in this policy must complete the Appeal for Refund (http://treasurer.cofc.edu/appeal-for-refund/index.php) prior to the end of the affected semester. The form and supporting documentation must be submitted timely in order to have the appeal considered. *NOTE: This refund policy is subject to change.